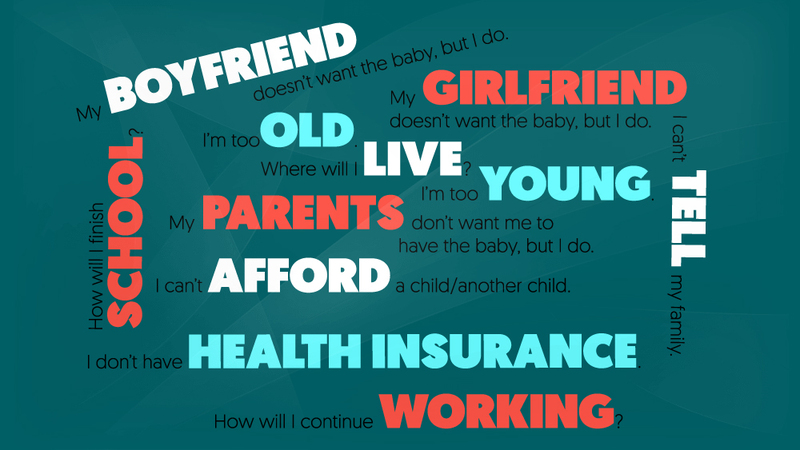 We’re here to talk about all these issues so you can decide if parenting is right for you. This information is intended for general education purposes only and should not be relied upon as a substitute for professional and/or medical advice. Assurance offers some short-term support to those who choose to parent and can provide referrals to resources in the community to help address urgent and longer-term needs of your family.